A massive trove of inmate conversations was hacked and extracted out of Securus Technologies, a leading provider of jail and prison phone services, raising deep questions about privacy and constitutional protections. The hack reveals that Securus had also been recording attorney-client communications, a potential violation of constitutional rights. The revelation has been described by one ACLU director as the "most massive breach of attorney-client privilege[d communications] in modern U.S. history." The story broke earlier when an anonymous hacker dropped a gigantic volume of private communications between jailed inmates and their lawyers at Intercept's doorstop by SecureDrop. The hacker expressed his belief that Securus -- the company contracted to collect and tape inmate recordings -- is violating inmates' constitutional rights. The hacker handed over 70 million in recorded phone calls collected by Securus over the course of two-and-a-half years. 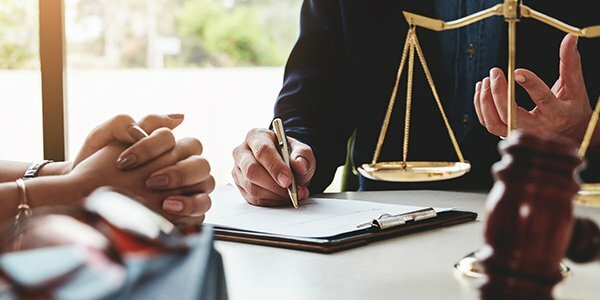 But even more troubling are revelations that at least 14,000 of those recorded conversations were conversations between clients and their counsel -- conversations that should never have been recorded according to constitutional principles protecting the right to effective assistance of counsel and access to the courts. "OMG ... This Is Not Good!" Securus's remarkably inappropriate moniker is even more ironic considering the company had been hacked before on July 18, 2014, infiltrating calls made by former New England Patriots player Aaron Hernandez. In an email thread between two Securus employees three days later, one comment was "OMG ... this is not good!"